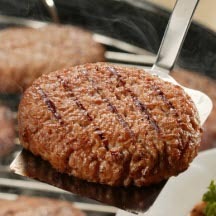 CooksRecipes has quality, kitchen-tested recipes for pork burgers and patties that you can count on for successful deliciousness. 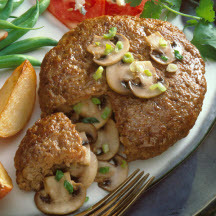 Mushroom lovers will enjoy these tasty pork burgers. They look extra special but they're easy to prepare. Give your family's burgers a super twist on flavor. These work for the broiler or on the grill. 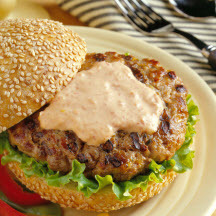 These delicious pork burgers areloaded with flavor and topped with an easy Asian-style burger sauce made with plain yogurt, soy sauce and garlic chile paste.